Children may be more physically active when their friends run and jump more, too, say U.S. researchers looking for ways to prevent obesity. Kids in peer groups that included others who were physically active were six times more likely to change their activity levels, said Sabina Gesell of Vanderbilt University School of Medicine in Nashville and her co-authors, in study published in today's issue of the journal Pediatrics. "Friendship ties may play a critical role in setting physical activity patterns in children as young as 5 to 12 years," the researchers concluded. In the study, 81 racially diverse public school students who went to after-school programs were interviewed to find out the names of their friends during three week-long periods during the spring of 2010. The children also wore accelerometers — small devices that clip on to the belt and measure how active people are — during play time. Active kids were no more likely to have a lot of friends than their more sedentary peers, the researchers found. But children did adjust their activity levels to match those of their friends during the 12-week program. The students spent an average of 30 per cent of their free time at after-school program doing moderate-to-vigorous physical activity, like running around or playing active games. The findings point to a possible strategy for getting kids to spend less time surfing the web and social media or watching TV and to move more instead, the researchers said. "Such as strategy could start with a group of very active children and implement a 'rolling enrollment' of inactive children into the group," they suggested. 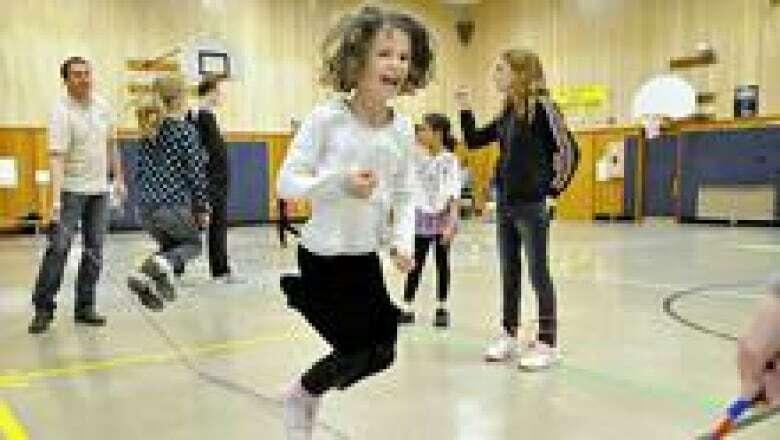 Scientists still have to figure out the best ratio of active to inactive children. After-school program instructors, coaches and camp counselors would also need to find ways to encourage less active kids to join their active peers and become friends. Social networks — webs of social relations and interactions — are known to have a measurable influence on our health. The latest findings fit in with similar research on how adults and teens tend to resemble their friends in terms of weight and fitness level, but little was known about social networks and obesity in children.